Matthew Thorpe is Manufacturing and Supply Chain Director at Tendeka. He graduated with a First Class Honours Degree in Mechanical Engineering and has a Master of Science Degree in Materials Engineering. Matthew is a Chartered Mechanical Engineer and is a Fellow of the Institution of Mechanical Engineers since 2011. 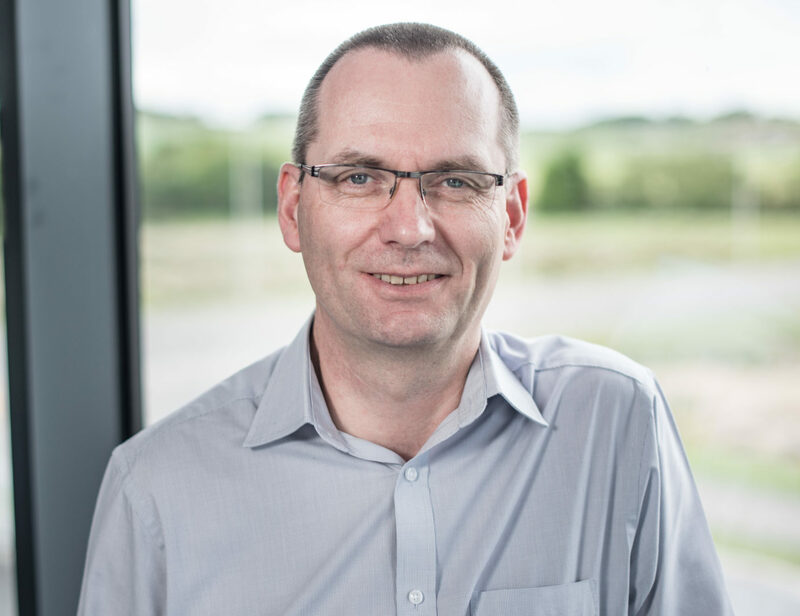 His experience has ranged from working in R&D, mechanical design, technical sales support and manufacturing management while working in the defence industry for 12 years. He has 18 years supply chain experience in various roles, including working as Supply Chain Manager for a leading subsea and top side valve manufacturer. He then joined an innovative wellhead manufacturer specialising in surface wellheads for exploration and appraisal drilling in 2013. Matthew is responsible for the strategic development and operations of all supply chain and manufacturing internationally.